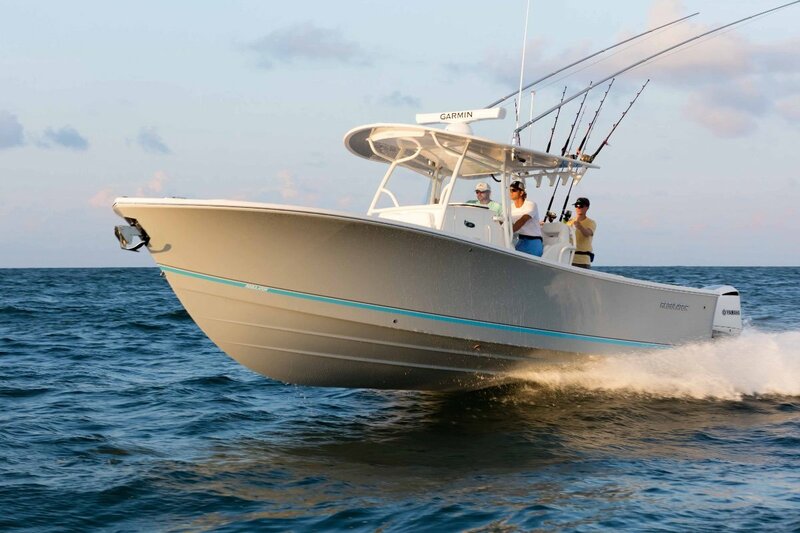 At more than 36 feet in length overall, the 31 hits the sweet spot between classic Regulator style and true innovation. 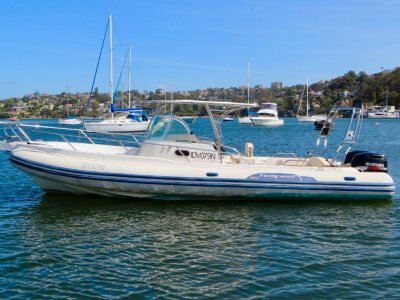 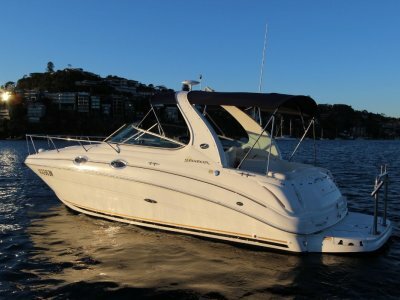 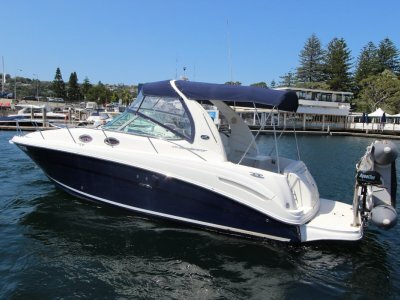 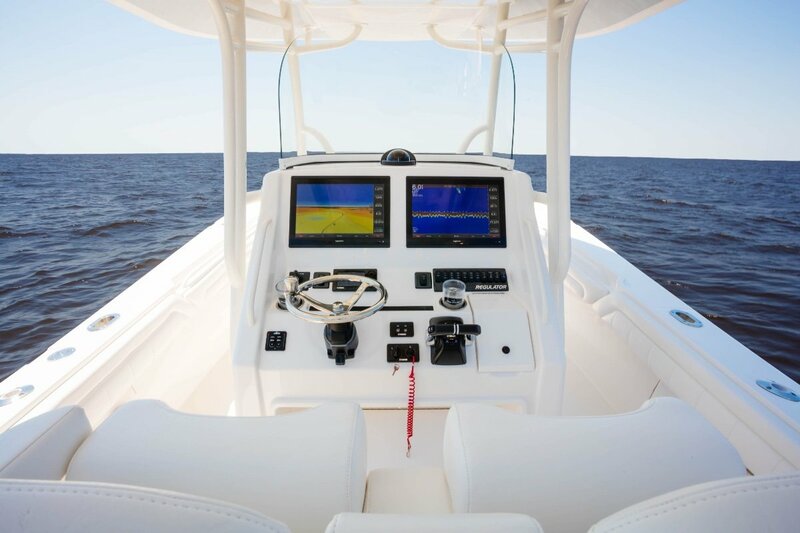 Twin Yamaha F300s with optional Helm Master® and Set Point(TM) give you the power and control to handle beautifully in any waters. 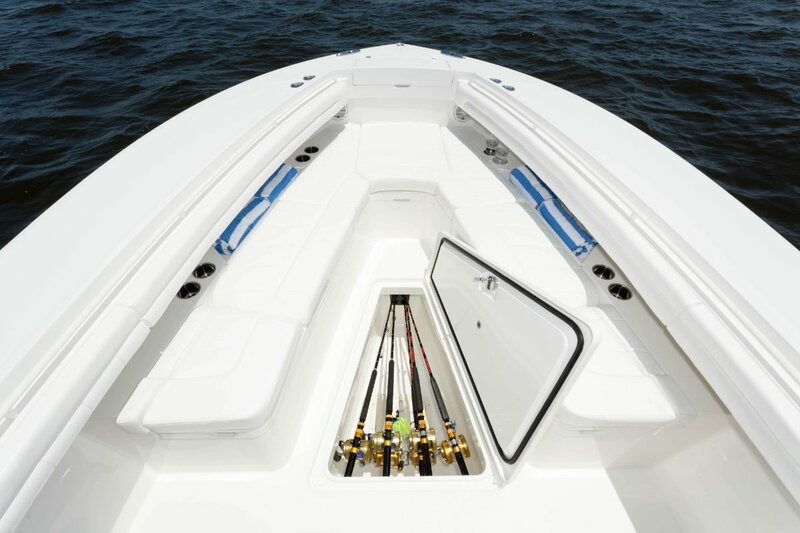 Ready to fish? 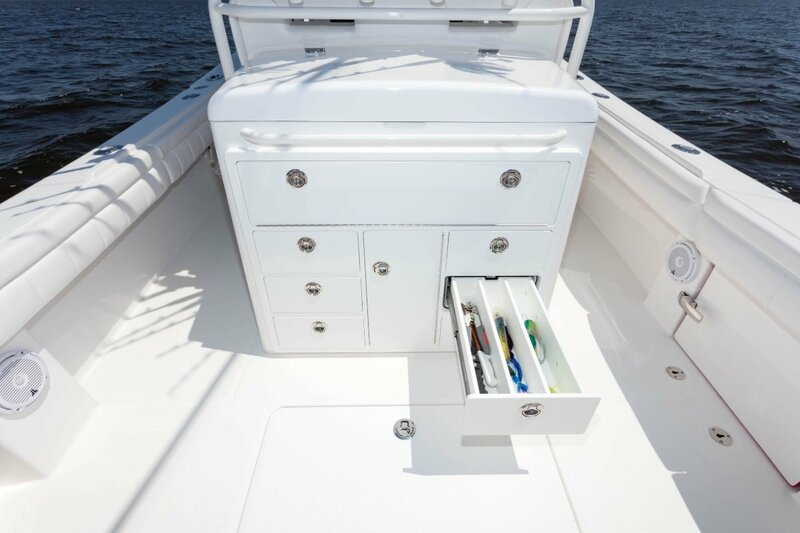 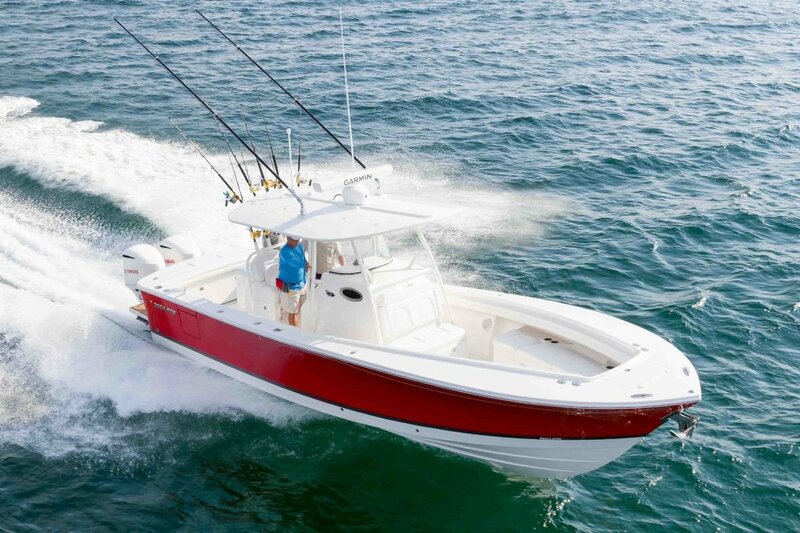 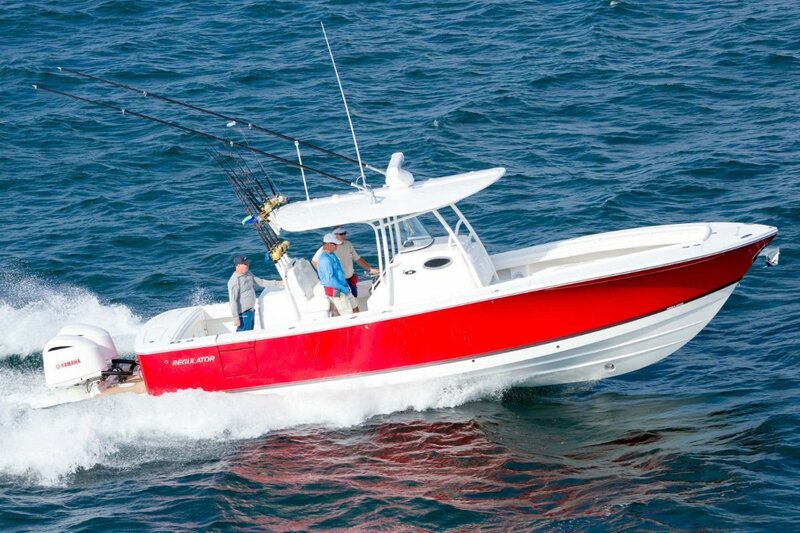 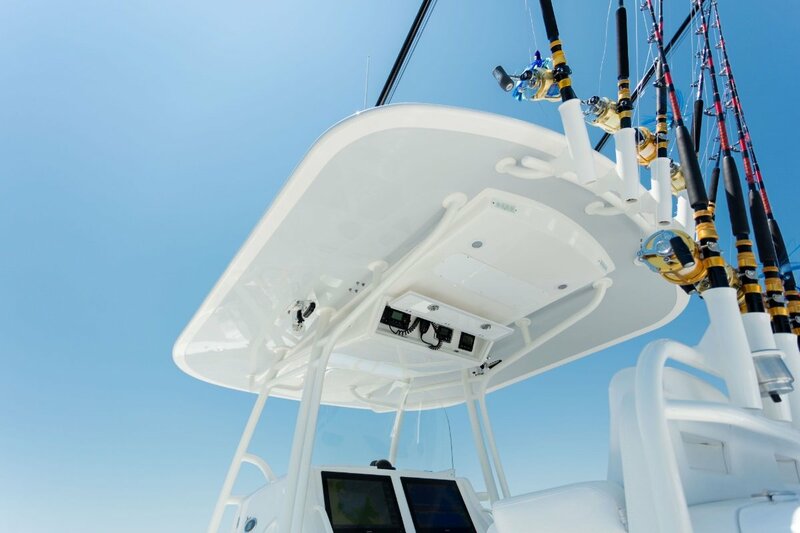 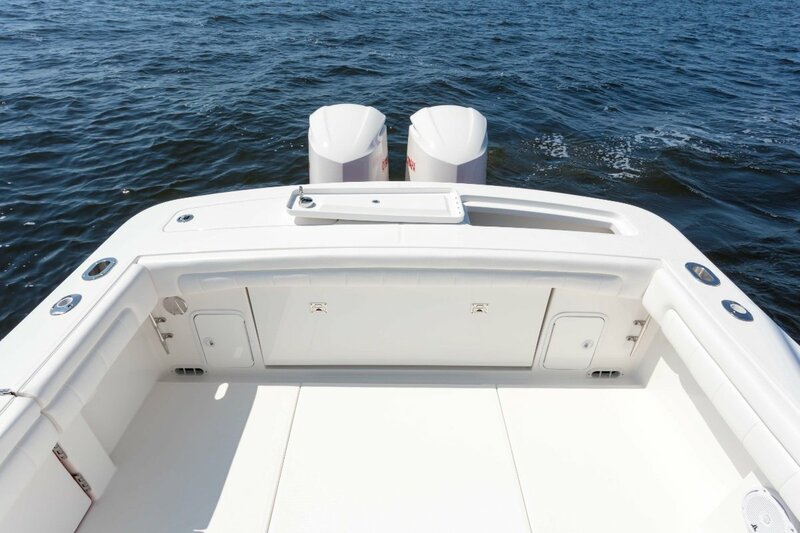 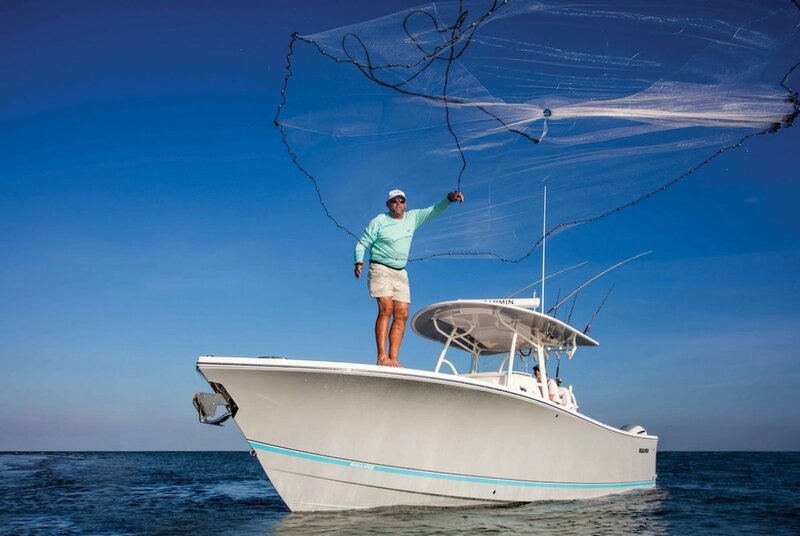 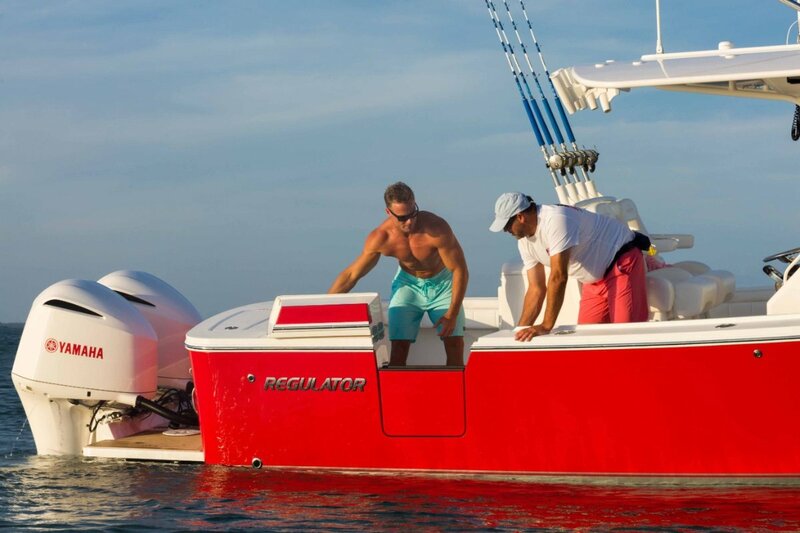 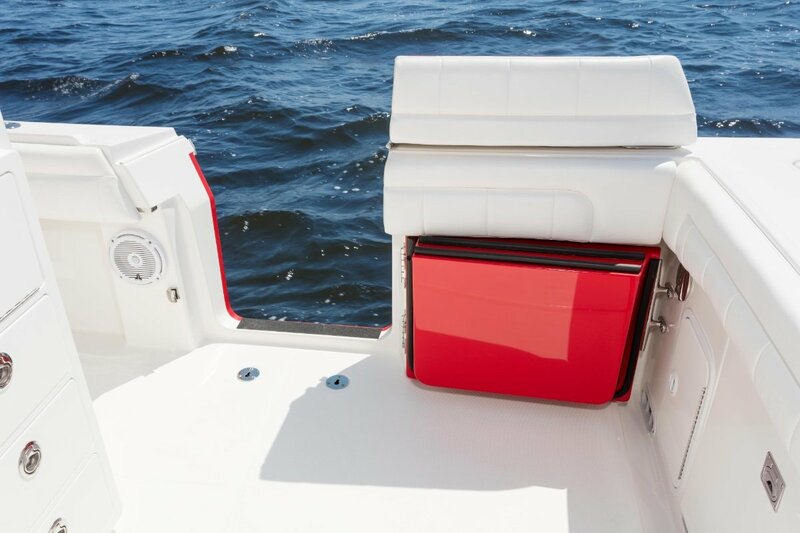 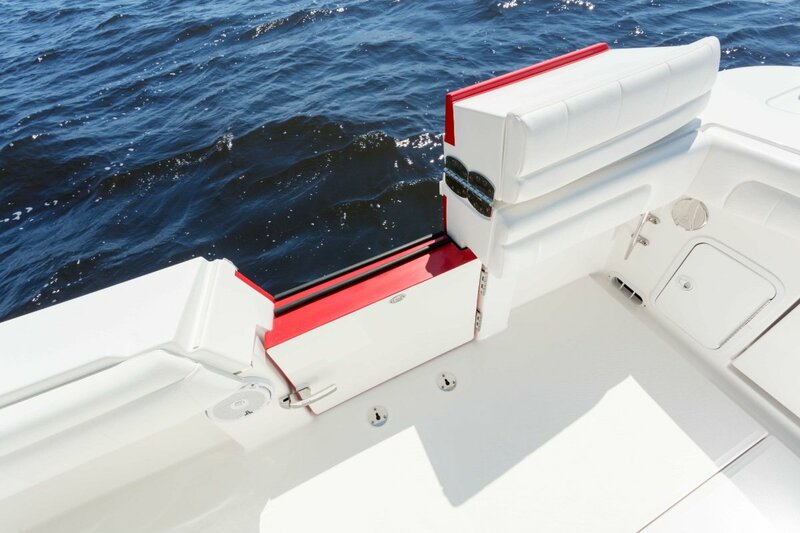 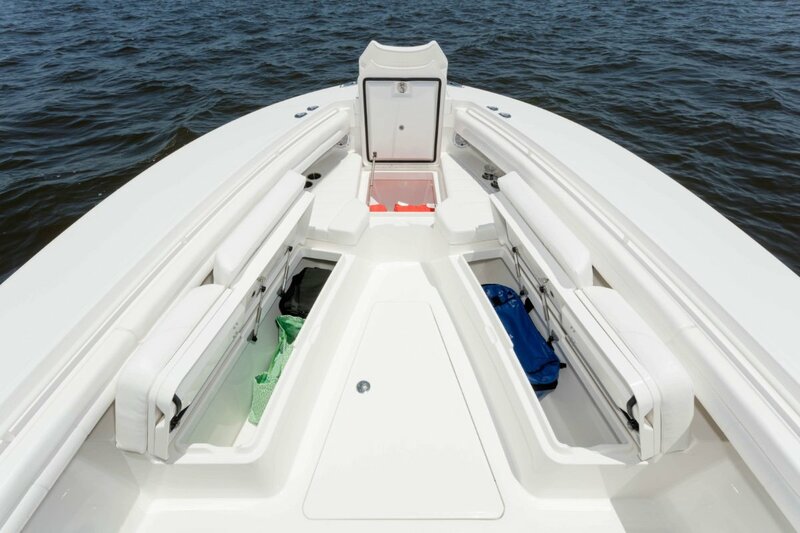 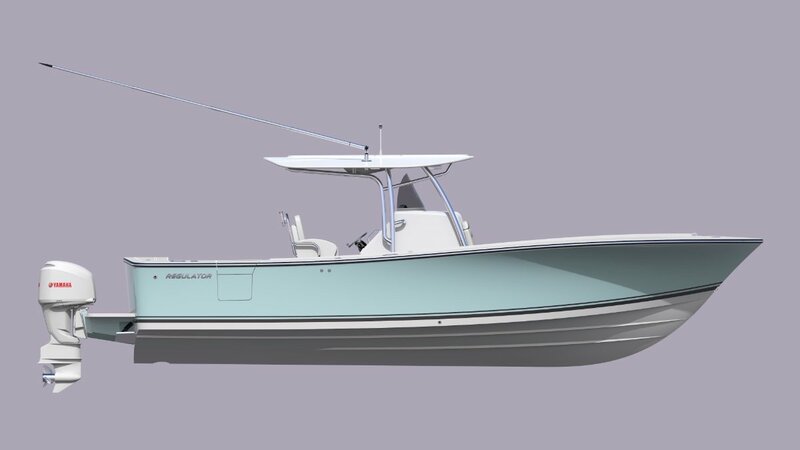 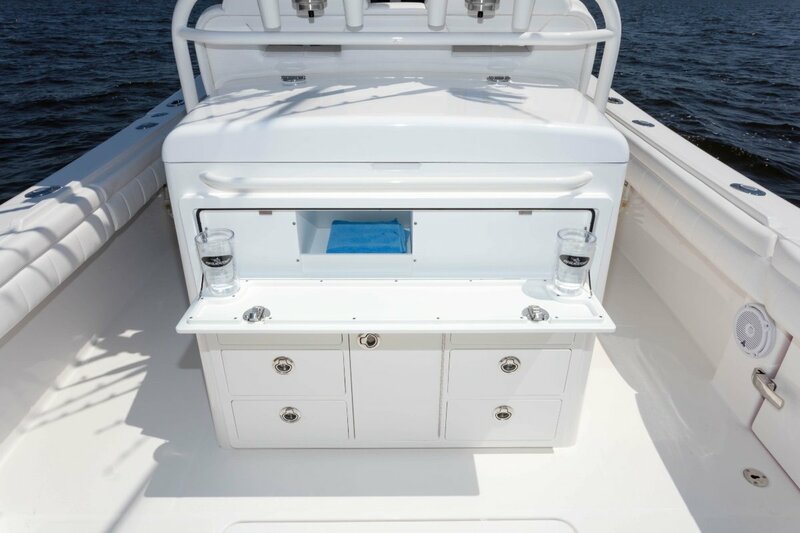 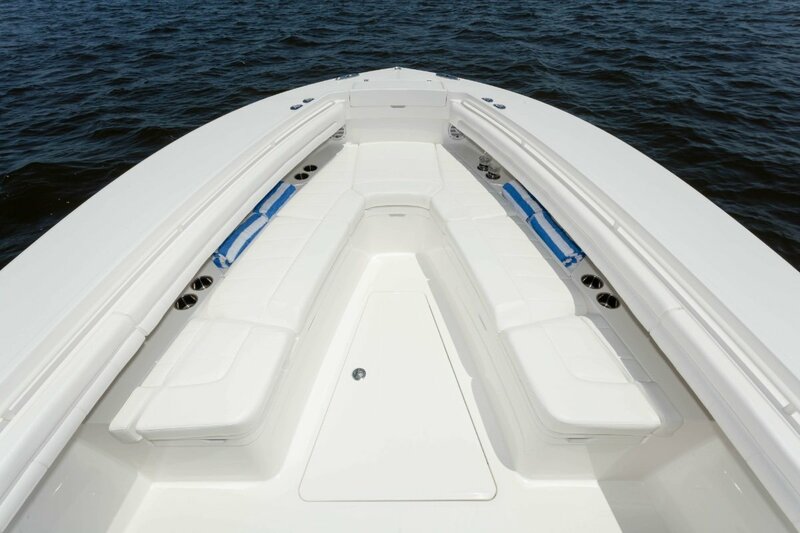 The massive cockpit and oversized tackle center, fishboxes, and livewell deliver everything you need for a serious day of sportfishing. 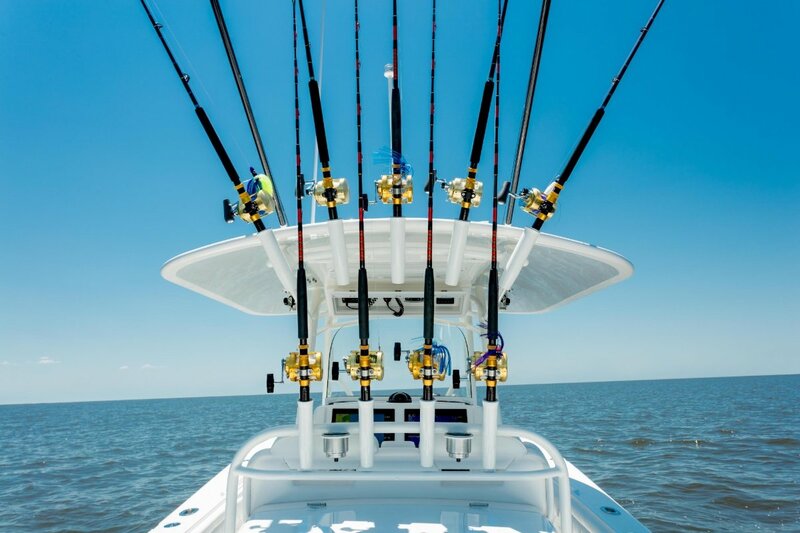 Time to kick back? 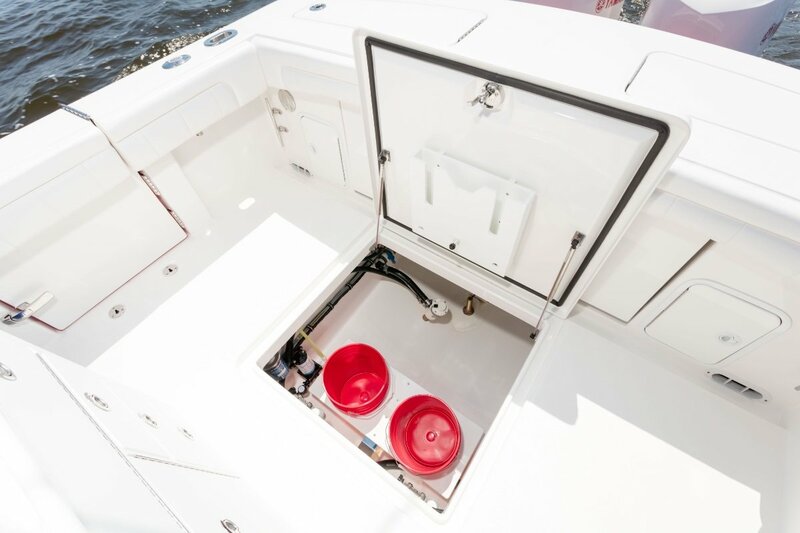 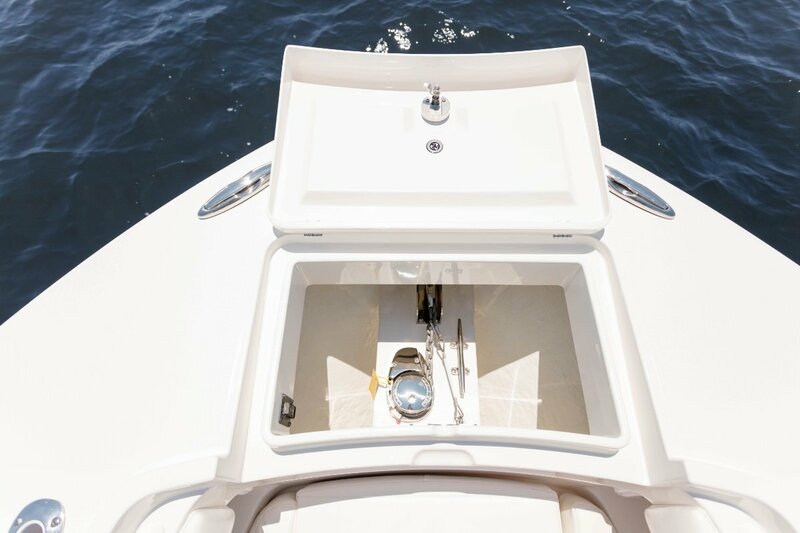 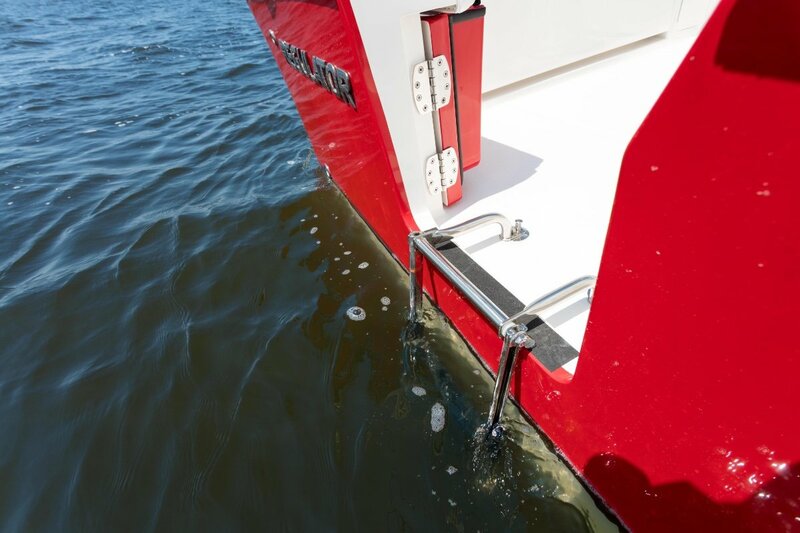 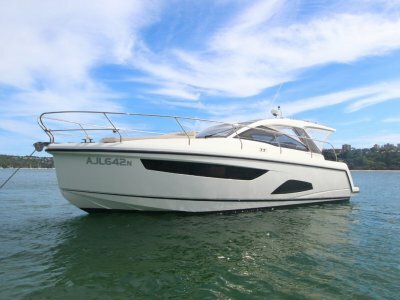 Enjoy plenty of deck space, starboard boarding and dive door, integrated forward seat backrests, and other lifestyle amenities designed to maximize comfort offshore.